Lighting is such a big consideration in a home and it can be a little overwhelming with so many different options to choose from. 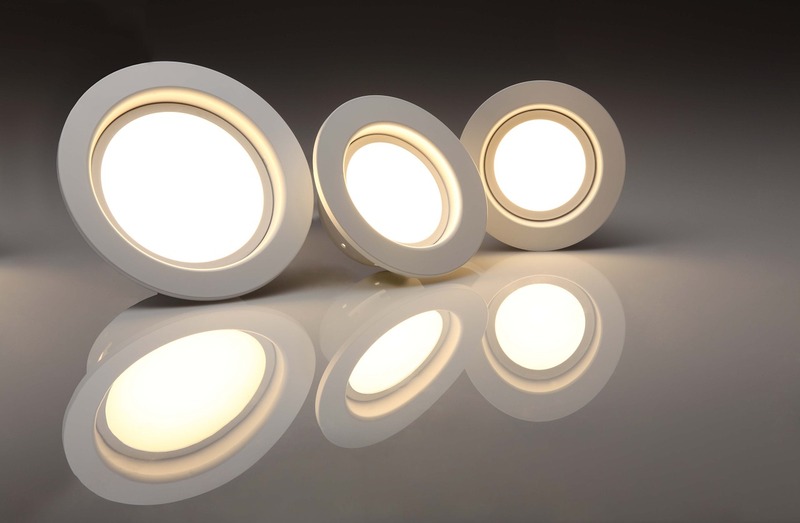 LED lighting is fairly new to the market but it’s becoming increasingly popular and it’s not hard to see why. 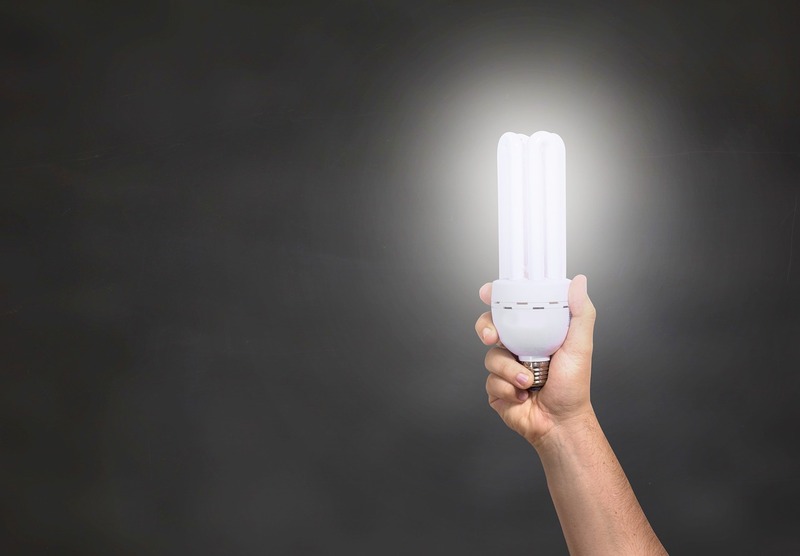 LED lighting uses a whopping 90% less energy than traditional alternatives. This leads to a huge reduction in carbon emissions which in turn helps to keep our planet greener. LED bulbs last a lot longer than traditional bulbs. An LED bulb can last for 25,000 hours, compared to just 2,000 hours from a halogen light bulb. LED lights use much less power, which means that you will also save money on your electricity bills. Sounds good, right? There are many designs and colour options to choose from when it comes to LED lighting. LED Hut is an online supplier of LED lighting solutions. They sell everything from garden lighting and waterproof lights to LED spotlights and everything in between. Over the past year Led Hut has replaced over 900,000 standard lights with Energy Saving LED Lights, resulting in total customer savings of over a £3,500,000 which has led to the reduction of over 3000 tonnes of Carbon Emissions. LED lighting requires much less maintenance than alternative lighting options. Not only are they much less likely to break, but they are also a lot safer because they give off less heat. Do you use LED bulbs in your home yet?